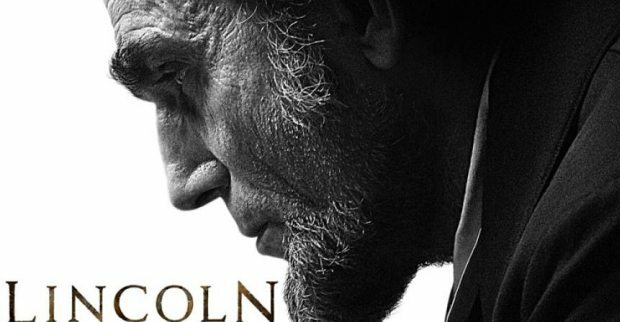 There is a new movie about Abraham Lincoln simply titled, Lincoln. I haven't seen it yet, but the reviews are favorable. If they portray him correctly, some really good leadership qualities should be revealed. I know we can apply at least four of them this week. 1.) The first one that we should consider is Lincoln's tenacity for patience and perseverance. He had an end goal in mind and he saw it through to the truly bitter end. Lincoln refused to compromise on any front and kept his eye on his ultimate goals. 2.) Lincoln lived up to the nickname Honest Abe. He refused to pay cash for votes on the 13th Amendment, which was the custom at the time. Instead, he paid personal visits to key figures from both parties going after their hearts with personal pleas for justice rather than filling up their pockets with cold hard cash. 3.) Lincoln had a humble heart, what most business management consultants and writers, including Jim Collins, say is part of the makeup of a great leader.